Hamilton + Potus, the magic of Stevie Wonder and a princess party are already three solid wishes. 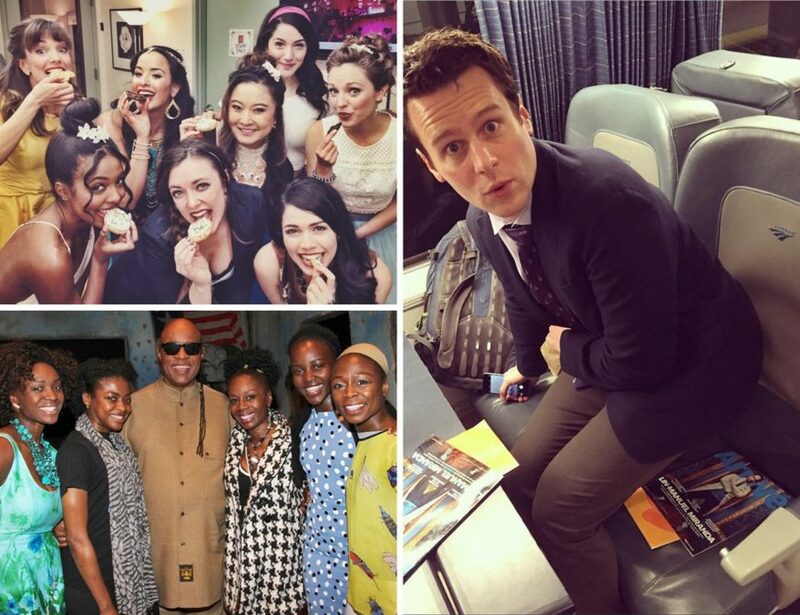 We'll grant you this fourth one as a bonus: our latest gallery of Broadway pics! Click through the gallery to see them all.